In response to Phil Stetson’s article which praises Majora’s Mask, I would like to prove that not everyone at ZeldaInformer holds the game in such high regard. While Majora’s Mask is still a great game, it’s far from perfect and certainly not the best Zelda game. 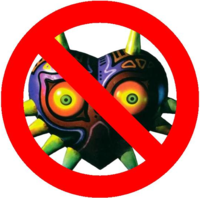 In order to counteract the six valid reasons, given by Phil, in favor of Majora’s Mask, here are six flawed areas of Majora’s Mask. After the success of Ocarina of Time, Eiji Aonuma was charged with the difficult task of quickly developing a new title for the new fans of the series. In order to release Majora’s Mask just two years after Ocarina of Time, Aonuma unfortunately had to cut several corners to save time. One of these corners happened to be reusing almost all the character models from Ocarina of Time. Now this is explained away by suggesting the game takes in a parallel or alternate dimension from Ocarina of Time, although in game evidence never really justifies this explanation. In reality, it is nothing more than a lame excuse to get out of designing new characters. Had the game stayed in development for a few extra months, perhaps they could have designed a fresh cast of characters. This copy/paste policy really takes away from the game. It’s just not easy to connect with characters when all you can think about is how these two girls look identical to Malon. The game leaves you with an awkward Ocarina of Time after taste. 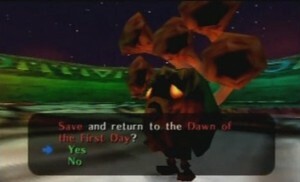 As you all know, Majora’s Mask takes place during a repeated three day cycle. Every time Link plays the Song of Time, he travels back to day one and loses all the items he collected. Well not every item. It seems that it’s okay to keep inventory items, like weapons and masks, but when it comes to rupees, bombs, and arrows, Link loses them every cycle. It simply doesn’t make any sense. I’m not saying Link should lose his items and mask collection every time he travels back, but why does he need to lose everything else? Sure, they’re all fairly easy to collect, but it can be such a pain to go scavenge for supplies every single time you need to reset. If Link kept everything in his inventory, then fine, we can call it some side effect of the Hero of Time, but since he can only keep specific items, it leaves us scratching our heads. This is just bad game design meant to inconvenience the player. Since Link cannot hold onto his rupees during time travel, he has to deposit his cash into a time paradox bank account to save it. Losing items in time travel is dumb enough, but to force the player to run to the bank at the end of each cycle before starting over is a tedious task that adds nothing to the experience. The entire concept of the bank doesn’t even make sense. Rupees Link collected on day three cannot go back with him, unless he deposits the rupees during that cycle. Then on day one of the reset cycle, the rupees will safely appear in the account. This simply makes no sense and is a direct result of poor game design. Time limits in games are so intimidating. The first time you try the time trial, you almost know you’ll have to repeat it at least once before you fully understand what you need to do. 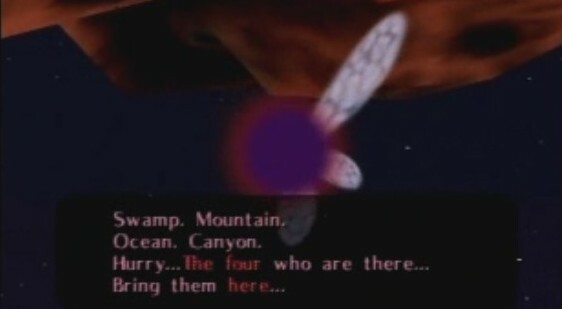 In Majora’s Mask, the entire game is a time trial, and your first time playing through can be very intimidating. The average first time player of Majora’s Mask doesn’t realize that the Song of Time can be altered to slow down time until sometime after the first temple. When exploring those labyrinths for the first time, it becomes very intimidating when it hits day three and you haven’t even met the boss yet. The pressure to perform quickly deters players which is why so many struggle to complete the game. Majora’s Mask has only four temples. There are plenty of side quests, but they really don’t add much length to the game. 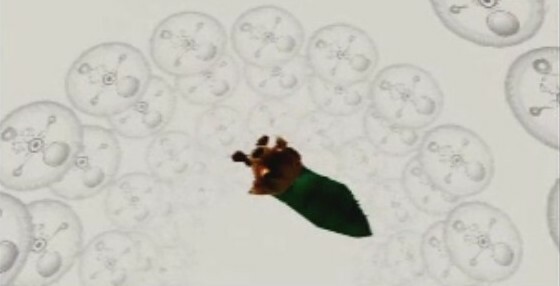 The only real length from the game is a direct result of the time cycle. During a first play through, trial and error plays a crucial role, because one minor mistake could result in resetting the time cycle completely. Entire temples may need to be replayed if not completed in a timely manner. Side quests are particularly difficult in figuring out where to be at what particular time. One slight misinterpretation may result in starting over. Such brutal punishment is very strict for a Zelda game, which probably turned away so many players. 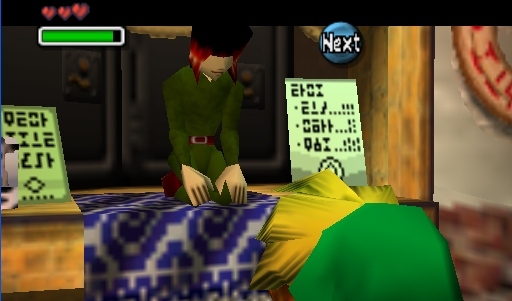 One thing I have always enjoyed about the Zelda series is how kind their save systems are. In most titles, you can save at any time and start back up in a close proximity to the area you left in. This allowed players to effectively work around their busy schedules. It also allows players to enjoy the game in short bursts. If you had 10 minutes to burn, you could pop the game in, collect a few rupees, kill a few Moblins, save the game and quit. Majora’s Mask takes all these convenient features known to the series and goes out of its way to remove them. There is no quick and easy way to stop and save. You can reset the cycle which does save your game, but unless you have a significant time to play, you will likely lose your progress since the world resets. There are owl statues to quick save, but those are only helpful if you happen to be near one. Plus, these statues force you to quit, so no precautionary saves allowed. 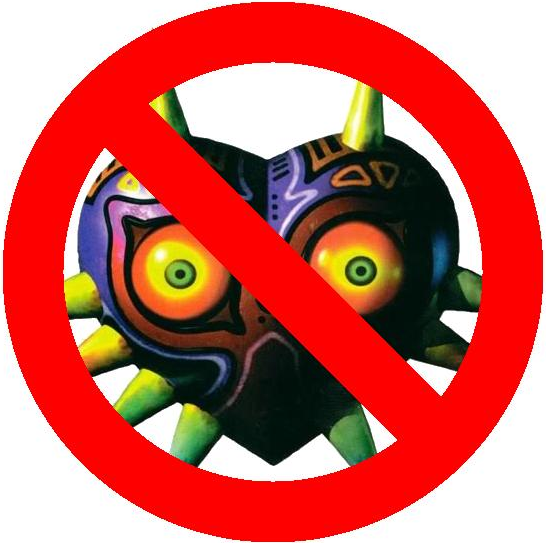 If you want to play Majora’s Mask, make sure you set aside plenty of time to play through it, because you simply cannot complete the game in short bursts. The save system alone needlessly complicates the game, which really sets it apart from the other titles, for the wrong reason. It’s no wonder why so many players were initially turned away by this game. Now to be perfectly honest, despite its flaws, Majora’s Mask is a great game. The first time I played through the game was very frustrating, but each play through since was much more enjoyable. I encourage those who disliked the game to give it another try, because it gets better the more time you put into it. But ultimately, the game does suffer from poor design decisions caused by the short development period. These little flaws add up and hold the game back from true greatness. 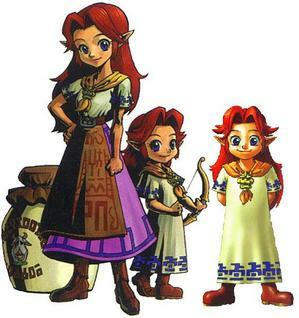 Majora’s Mask took a strong direction towards story, but despite what some may believe, Zelda has always been about gameplay. If players do not have fun playing the game, then there is something very wrong. How can we possibly call this the greatest Zelda game of all time when so many fail to complete it due to the poor game design? Majora’s Mask is far from perfect and certainly not the greatest game of all time, nor the greatest Zelda game of all time.